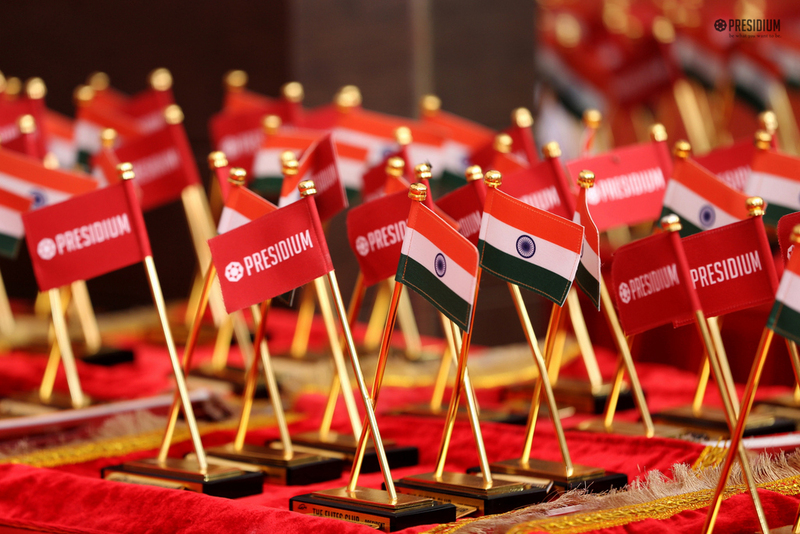 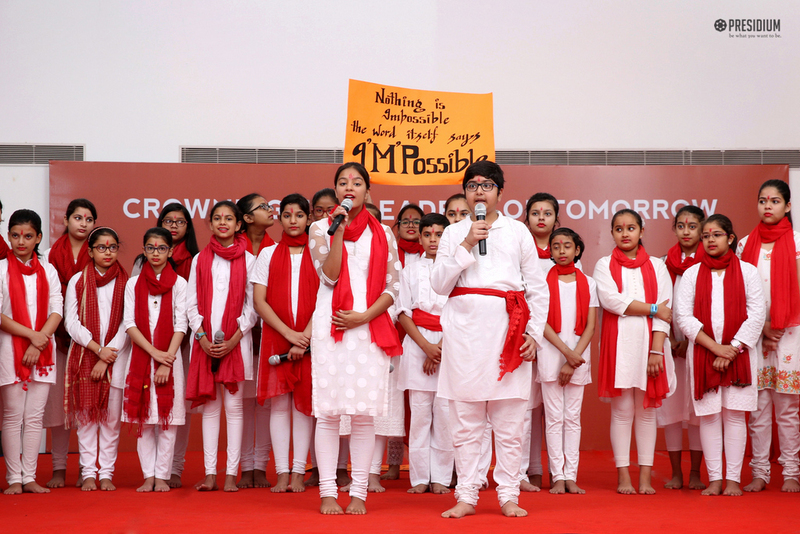 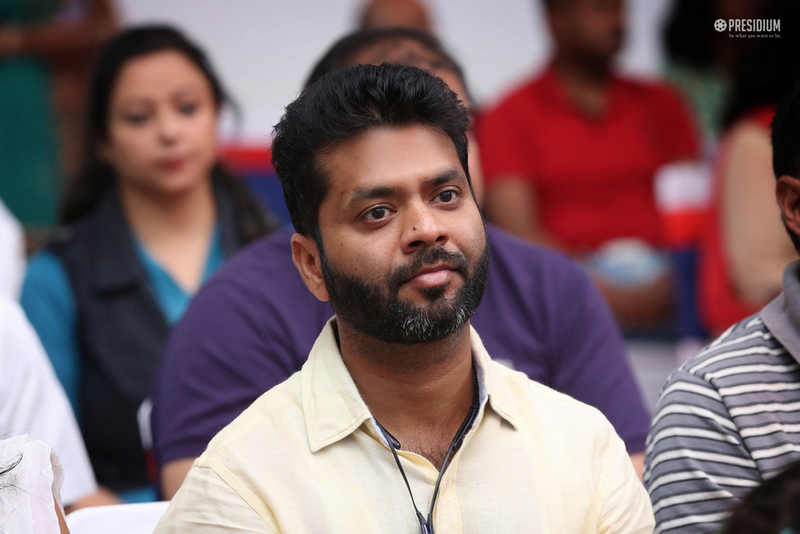 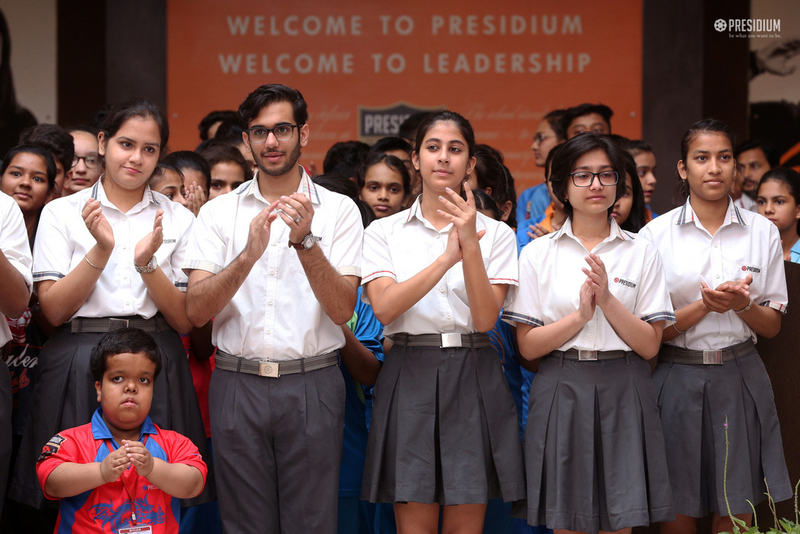 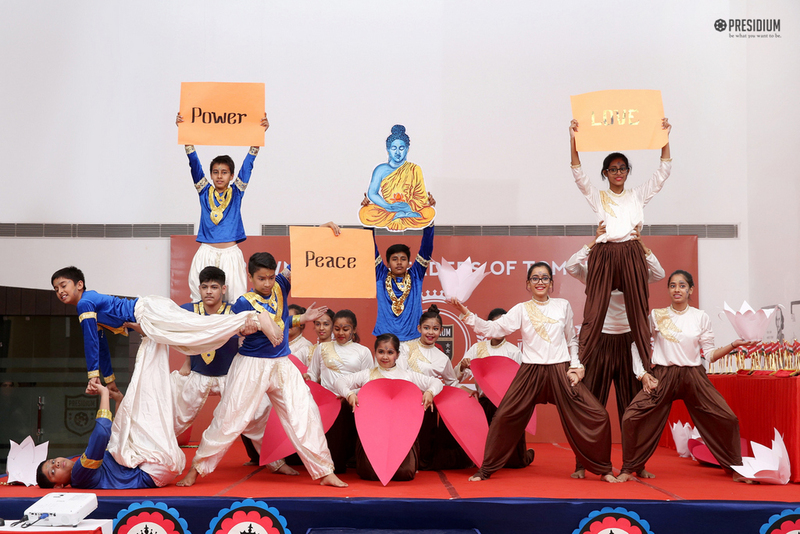 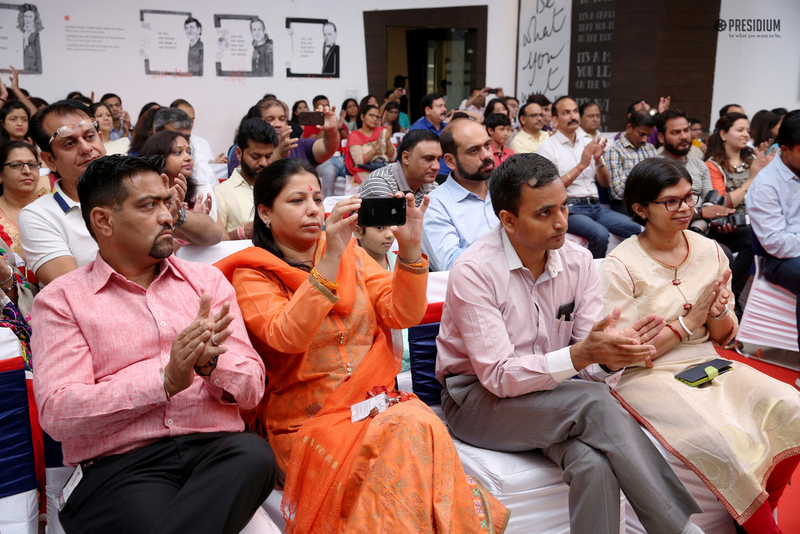 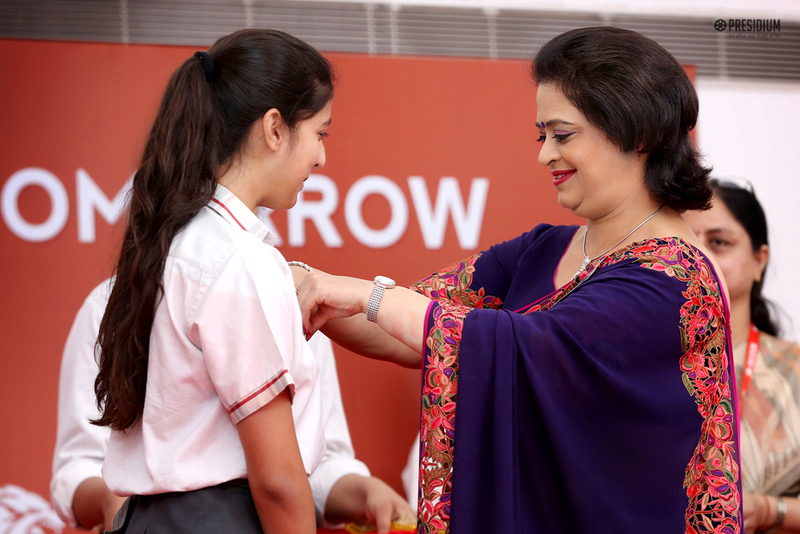 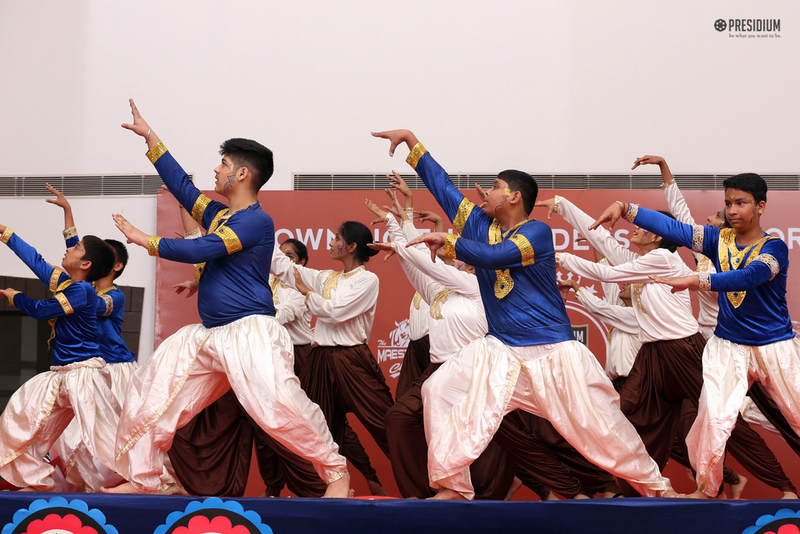 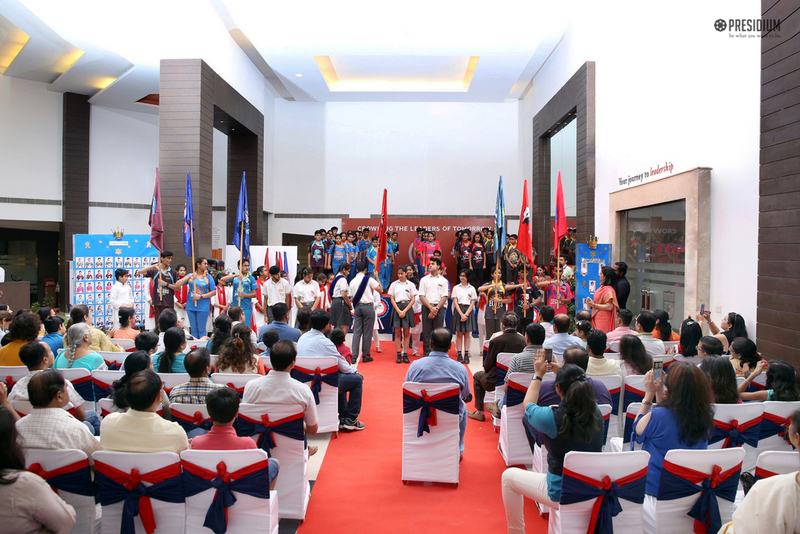 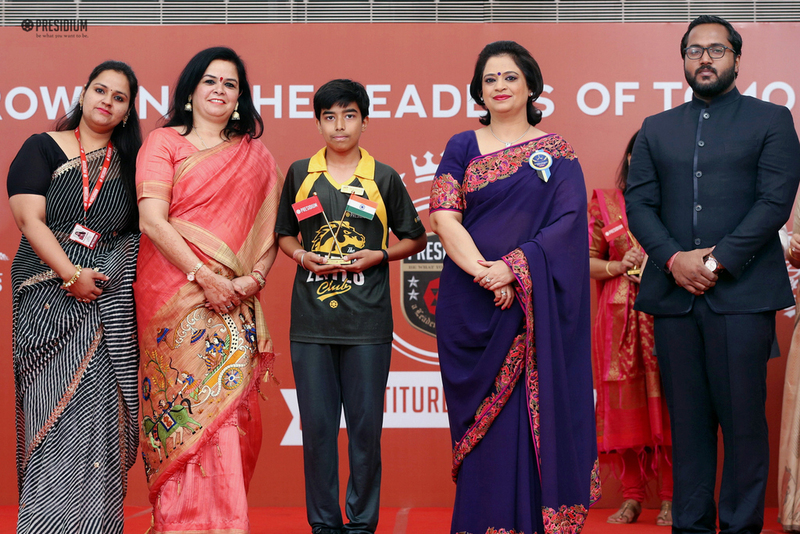 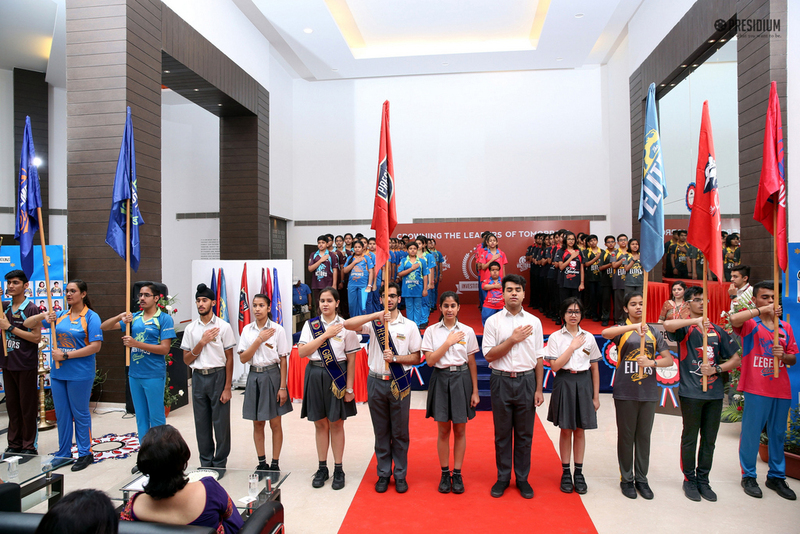 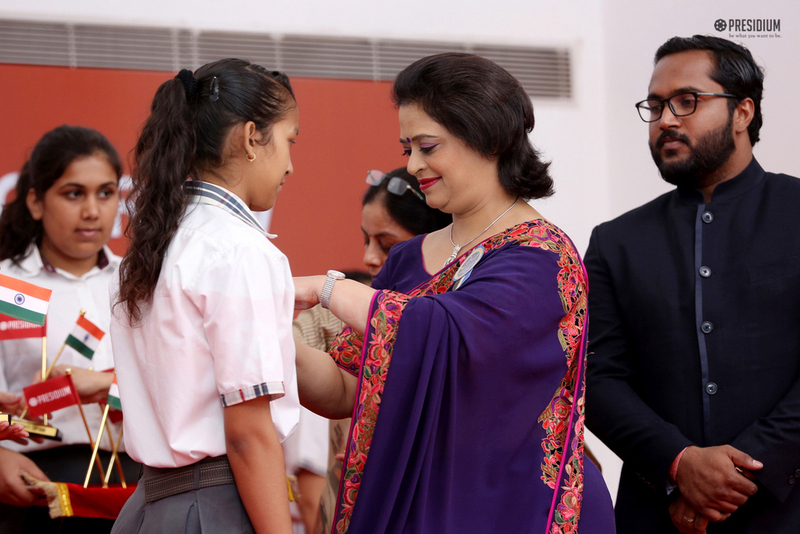 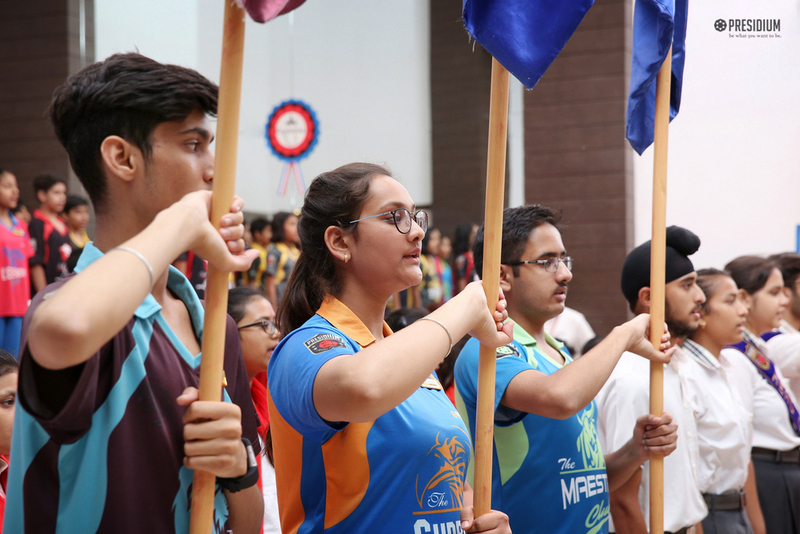 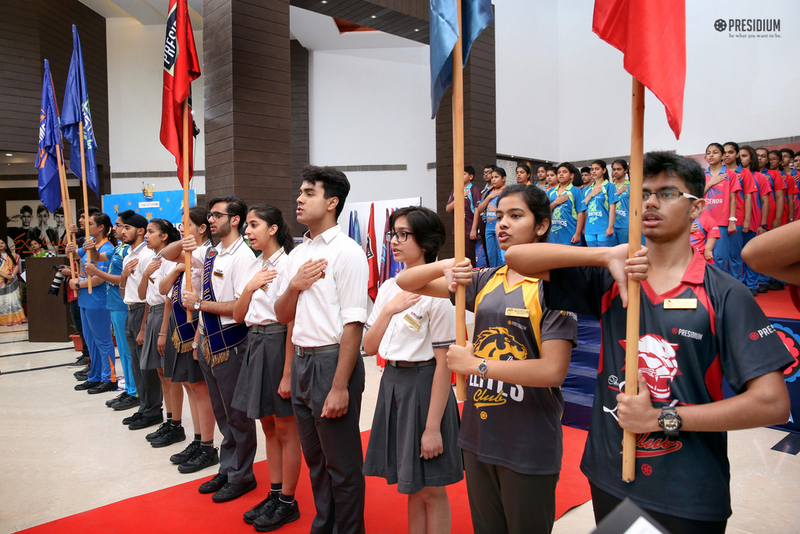 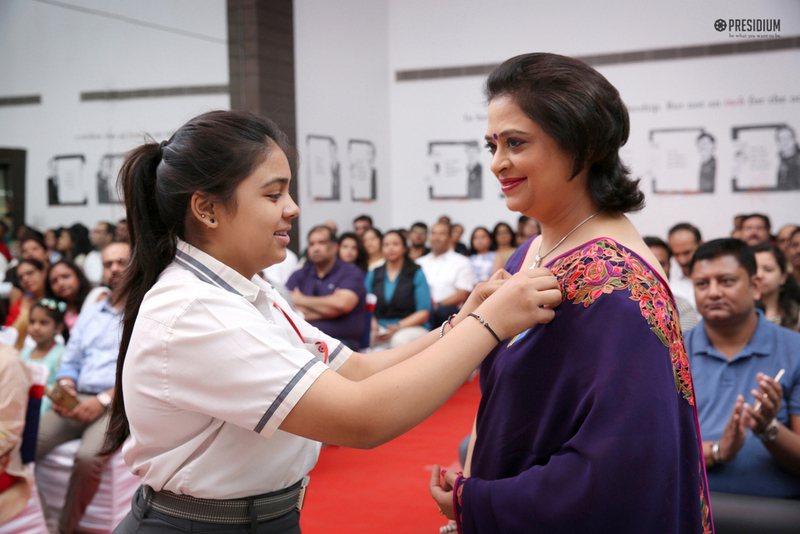 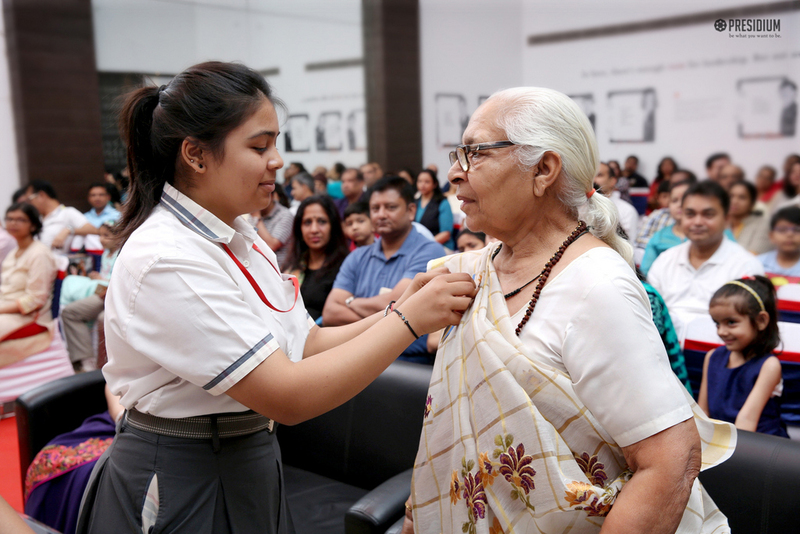 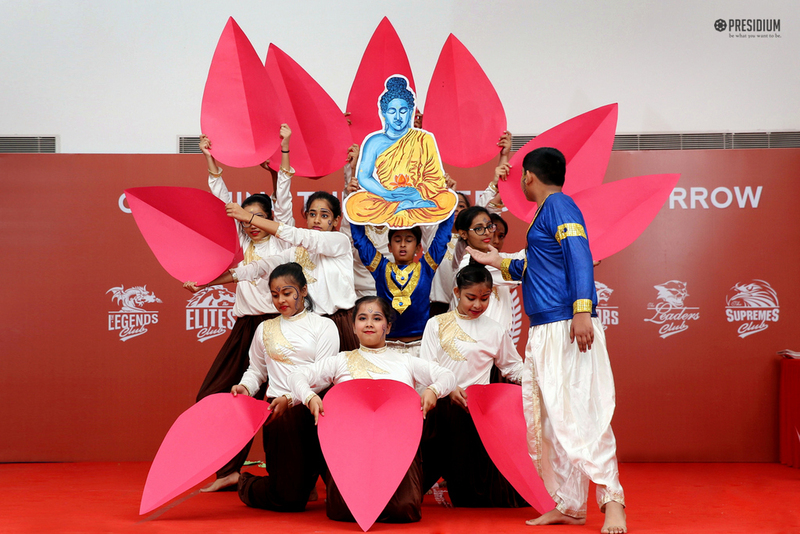 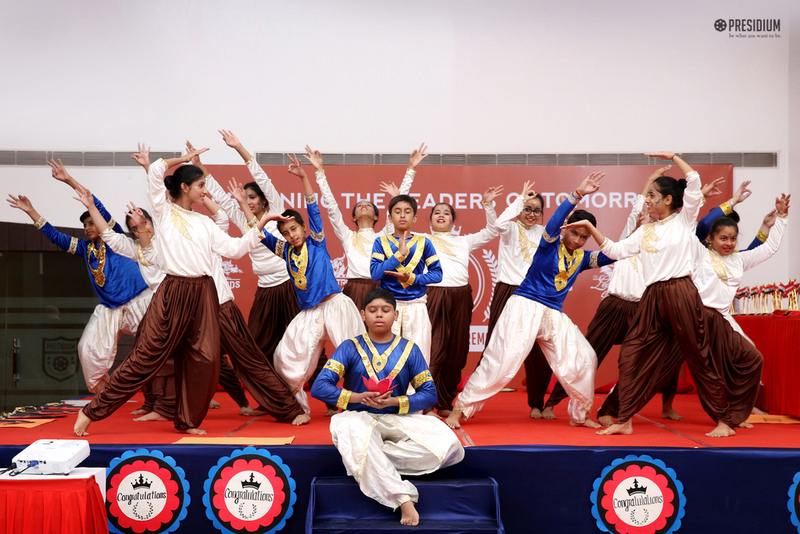 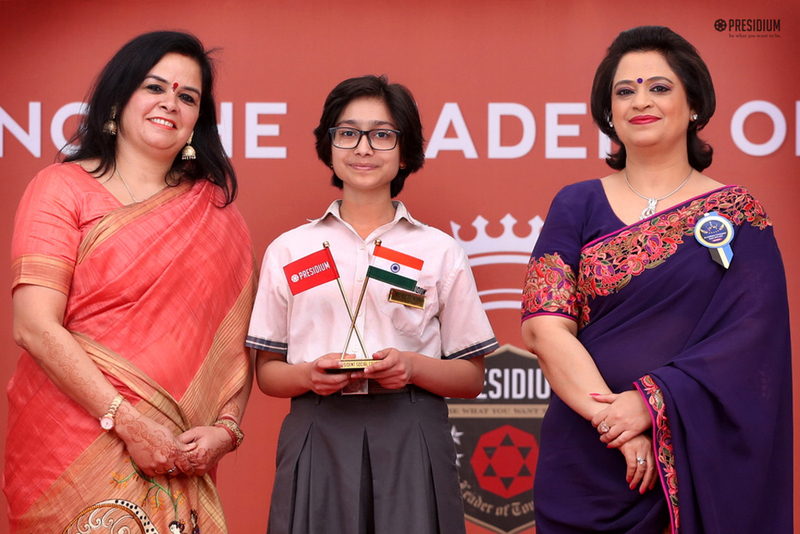 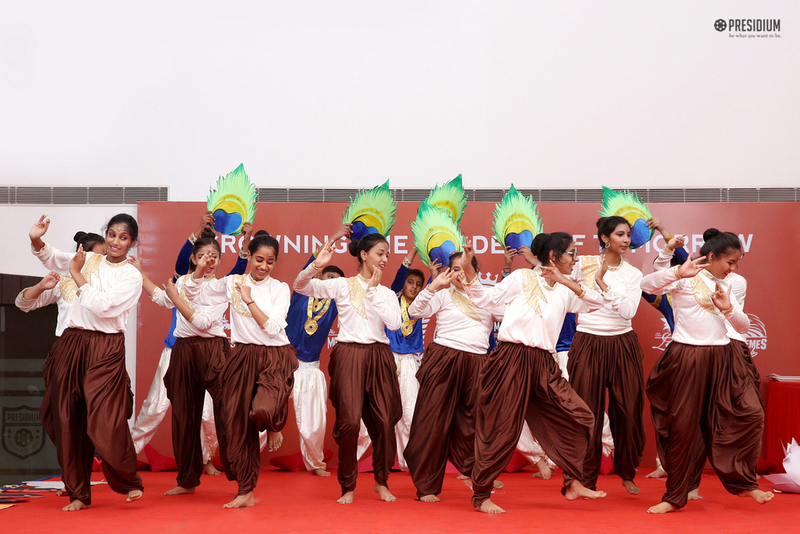 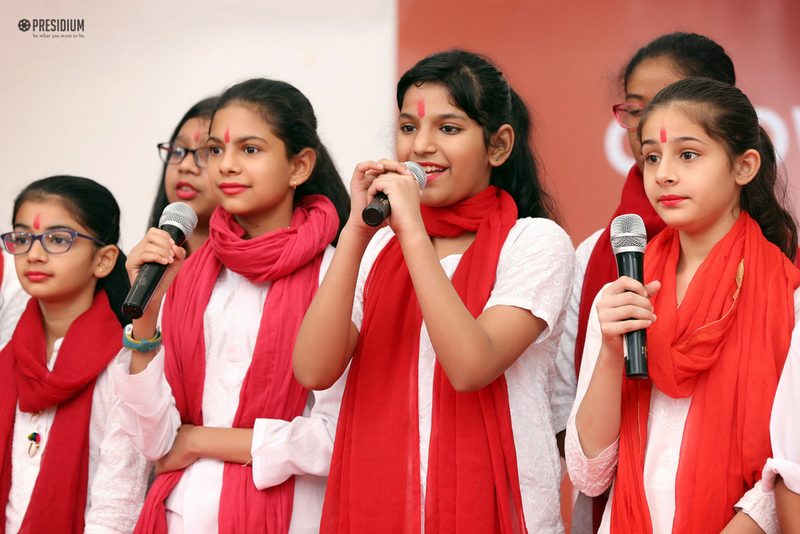 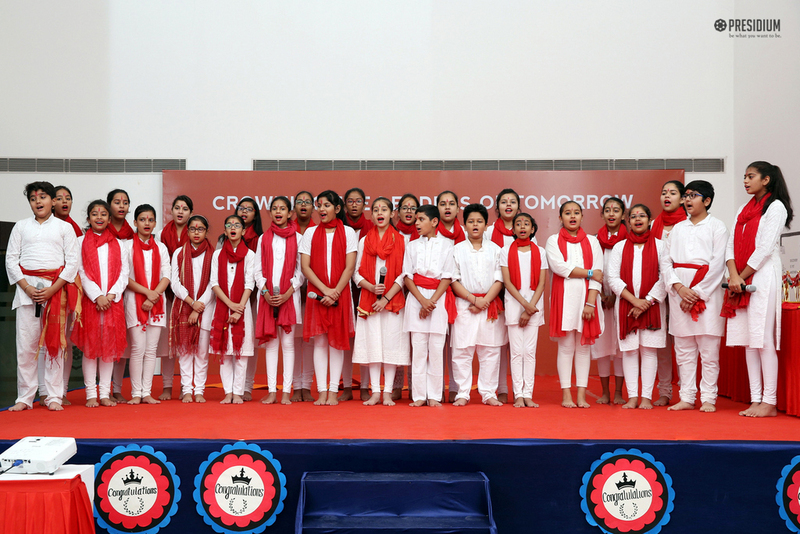 To provide our young students of Presidium Gurugram, ample impact, influence and inspiration to take up big responsibilities in their future endeavours, an Investiture ceremony was recently organized. 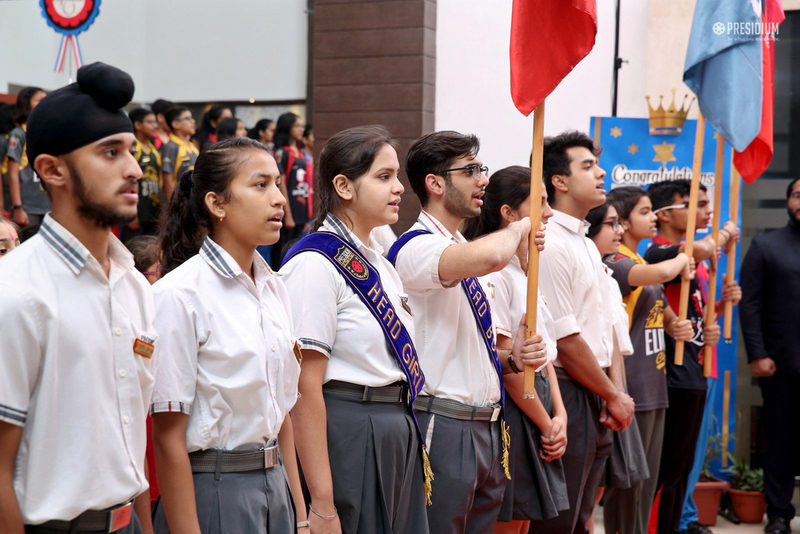 In the ceremony, our senior students were recognized for their promising leadership and extraordinary contribution to the school by bestowing them with responsibility and authority to lead their school through the student council. 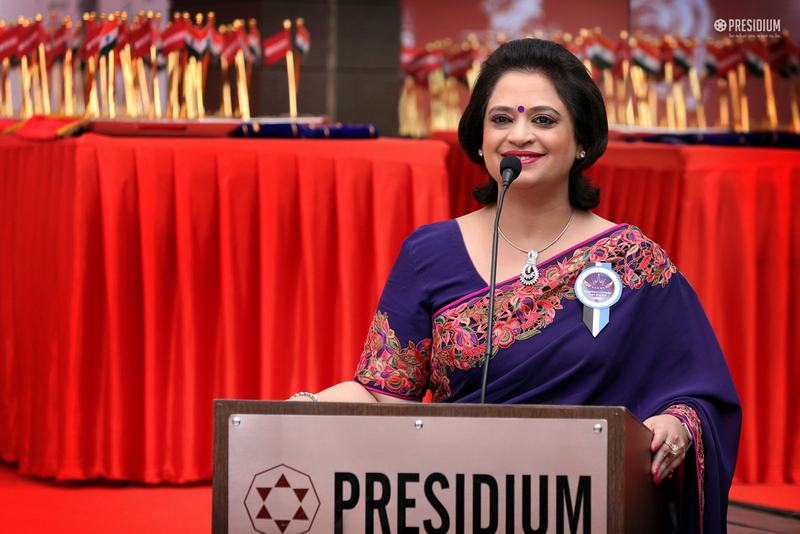 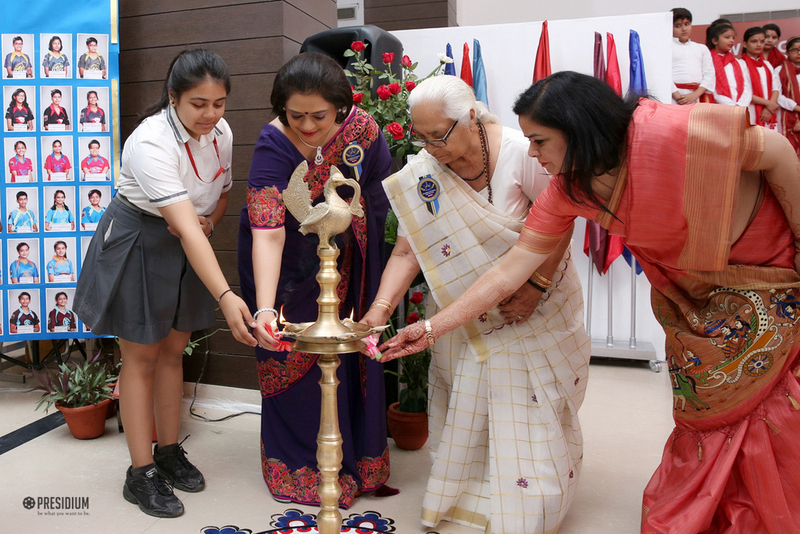 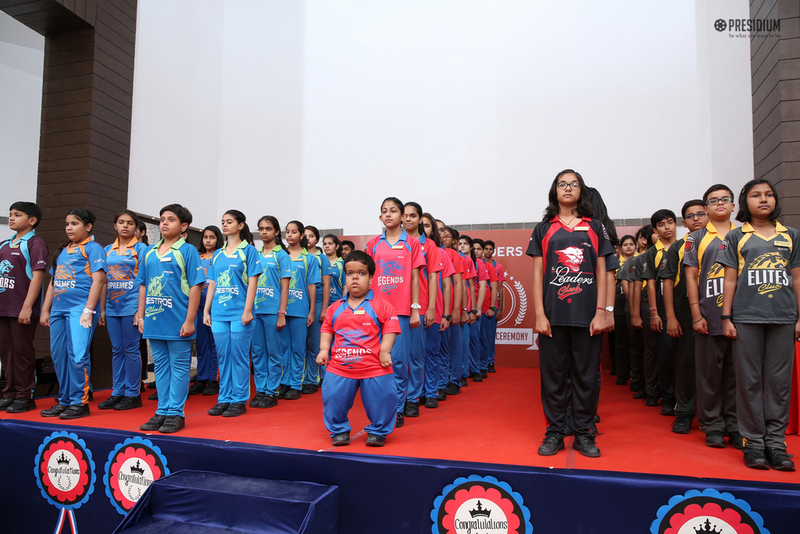 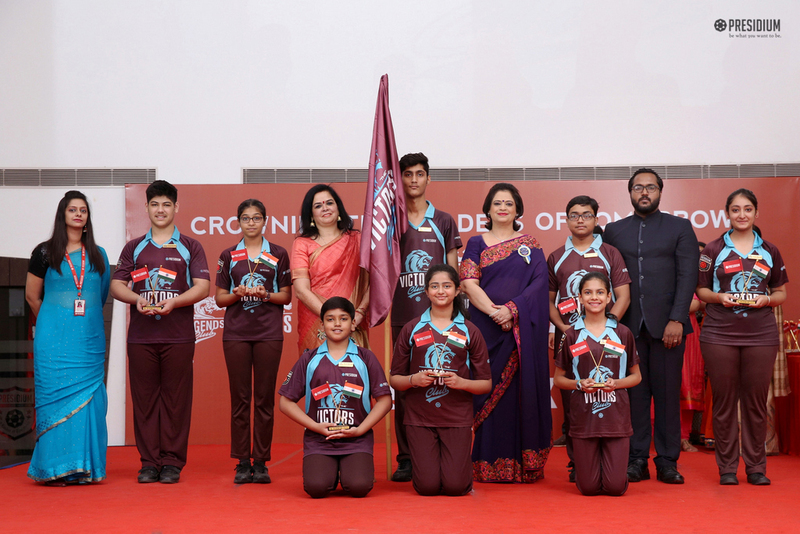 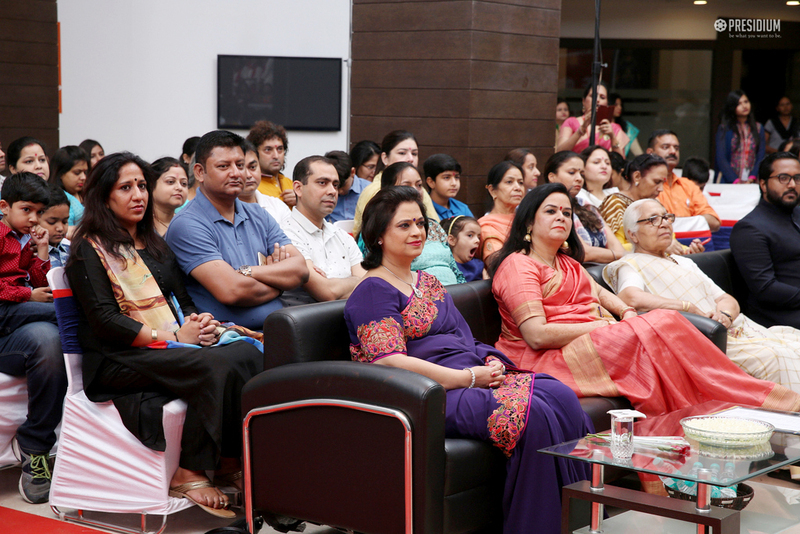 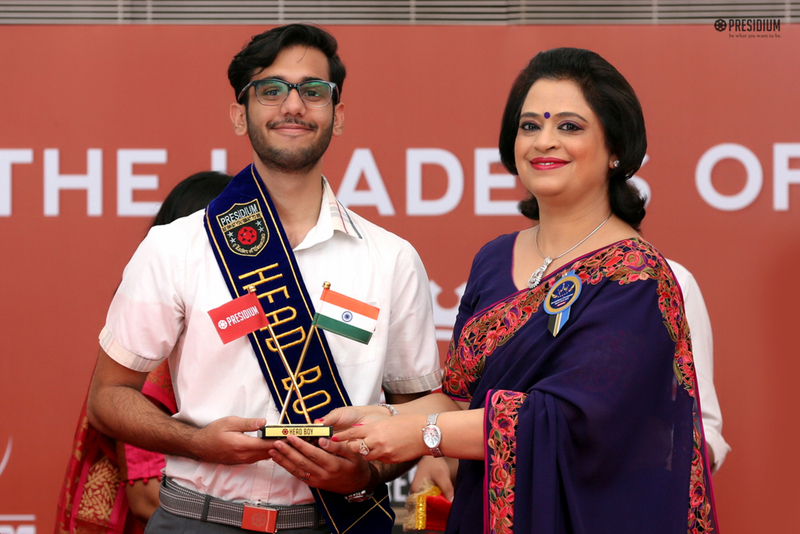 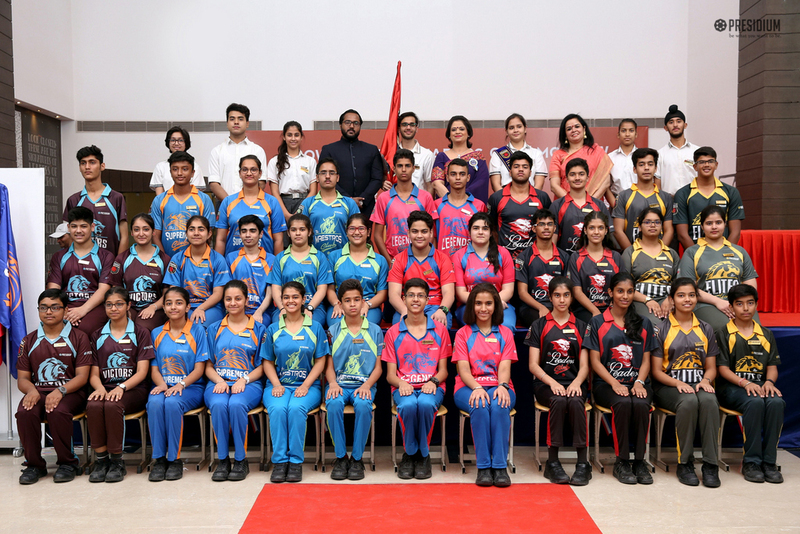 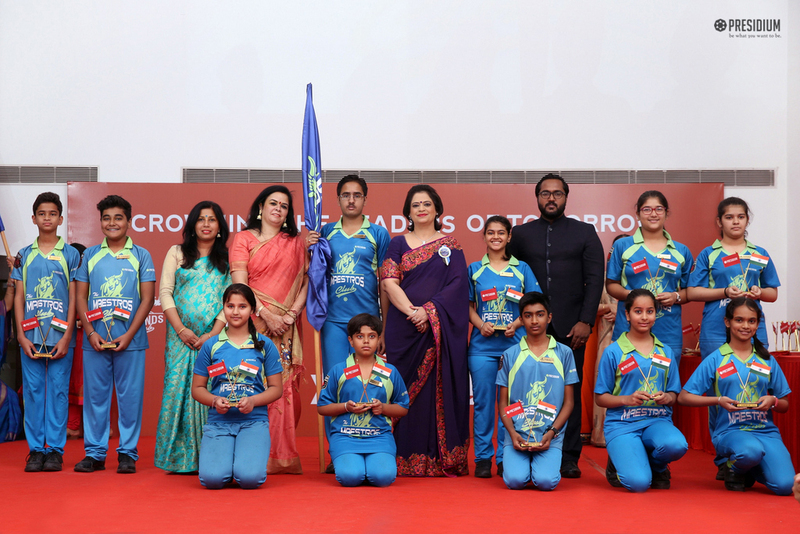 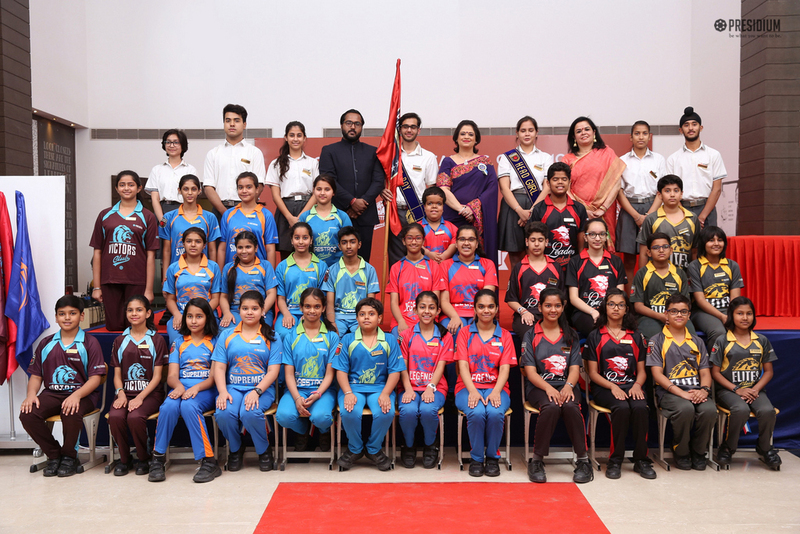 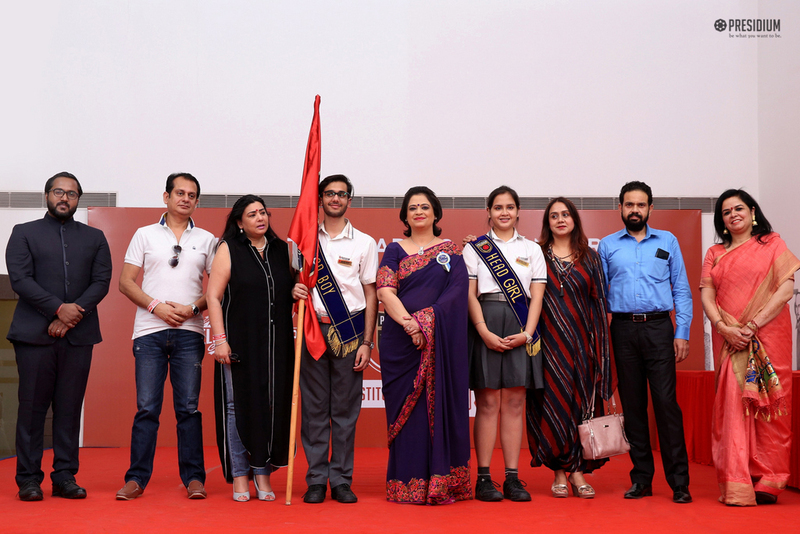 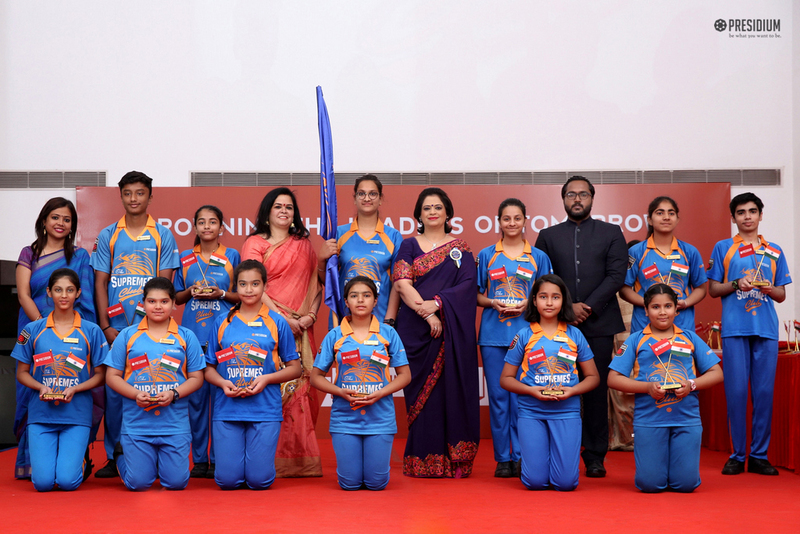 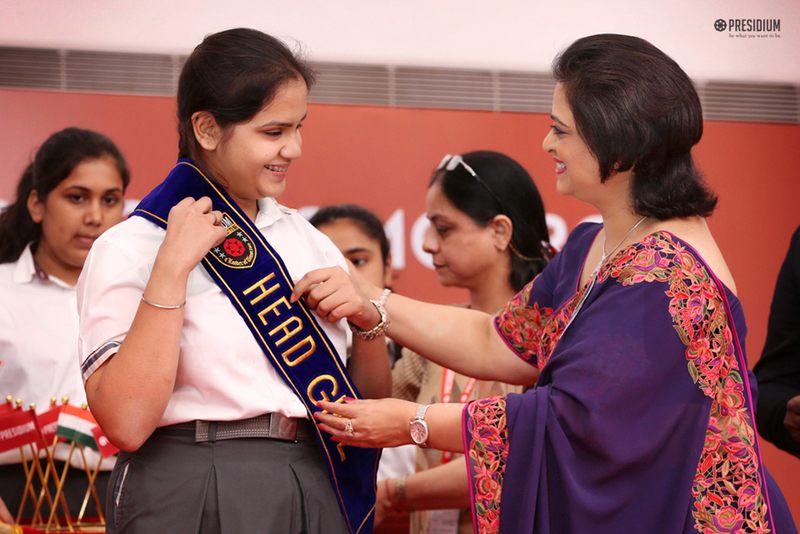 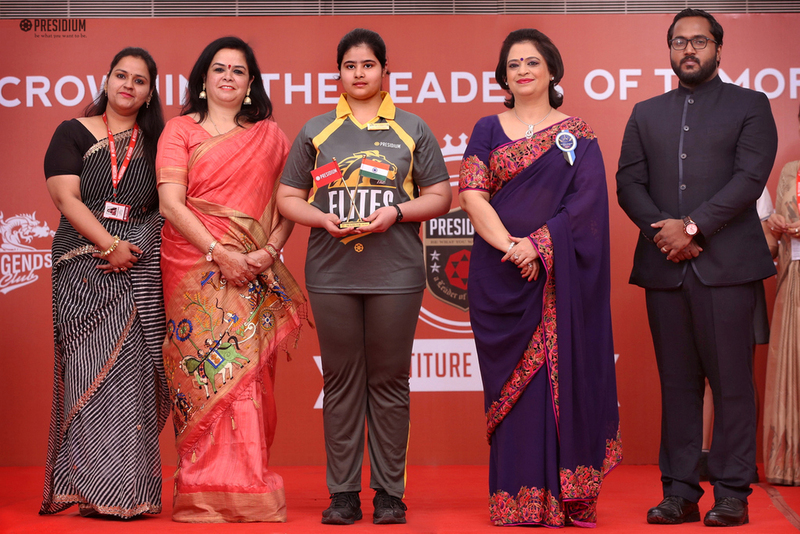 The honourable chairperson of Presidium, Mrs. Sudha Gupta, graced this event and very proudly, designated various esteemed titles like head girl & boy, presidents of clubs. 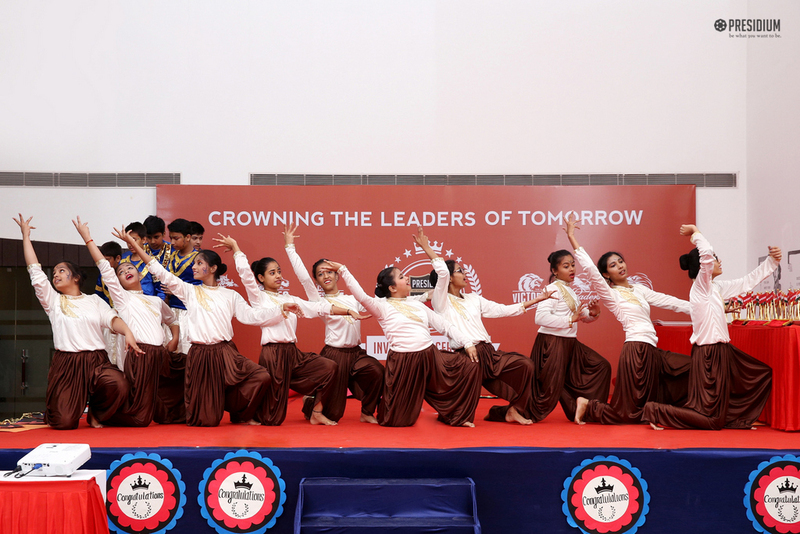 Prizing the commitment, confidence and capability of our leaders of tomorrow, the ceremony served as an encouragement to do better for their peers.